The ColossusXT Q4 AMA responses are now up on Reddit. We look forward to community feedback, and you can find team members in discord daily. 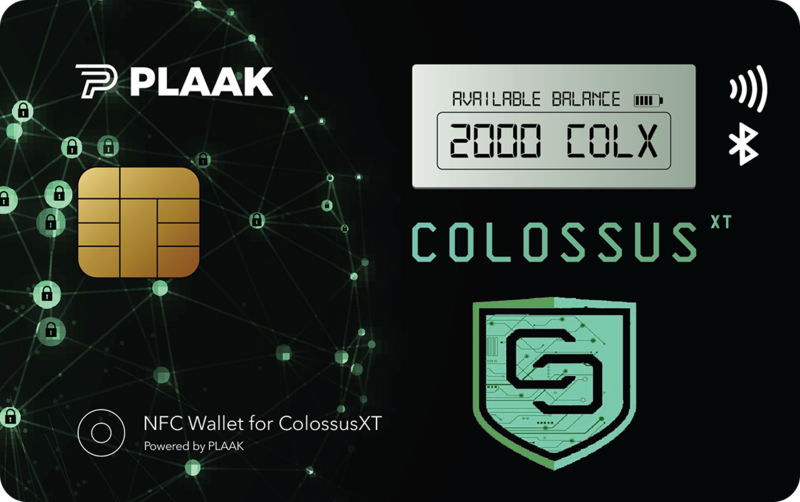 Thank you for being a part of the ColossusXT Reddit AMA! Below we will summarize the questions and answers. The team responded to 39 questions! If your question was not included, it may have been answered in a previous question. The ColossusXT team will do a Reddit AMA at the end of every quarter. We look forward to jumping right into 2019 and welcome community engagement on Discord.